Lily says: One thing I love about living in the UK, is that you're never very far from a crumbling castle or magnificent mansion! Personally, I absolutely love visiting these heritage sites and just losing myself in history for a while. 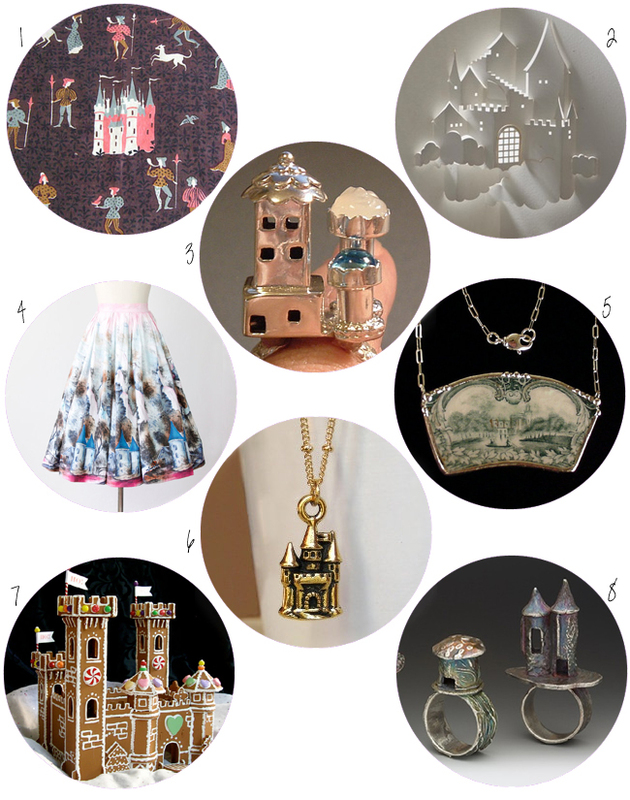 So I thought I'd put my love of a good castle to use and create this post of castle-related treats from the wonderful world of Etsy . . .
What's the best castle you've ever visited?